For ordering wireless receivers which shall be connected to a nursecall system. Please fill out completely and carefully! 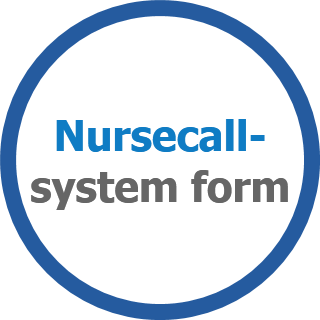 This questionnaire is used to determine the correct port configuration for the integration of additional components to the nursecall system!